Despite the huge volume of gossip and rumors that get written about her, Jennifer Aniston rarely opens up about her personal life. But that hasn’t kept her from being one of the most talked-about celebrities, especially as fans continue to obsess over her tumultuous relationships with actors like Brad Pitt and Justin Theroux. Now, as Aniston, 49, opens up for a revealing interview published in Elle’s January issue, her fans are getting a glimpse at how the Friends star sees the life story most of us have only read in the tabloids. 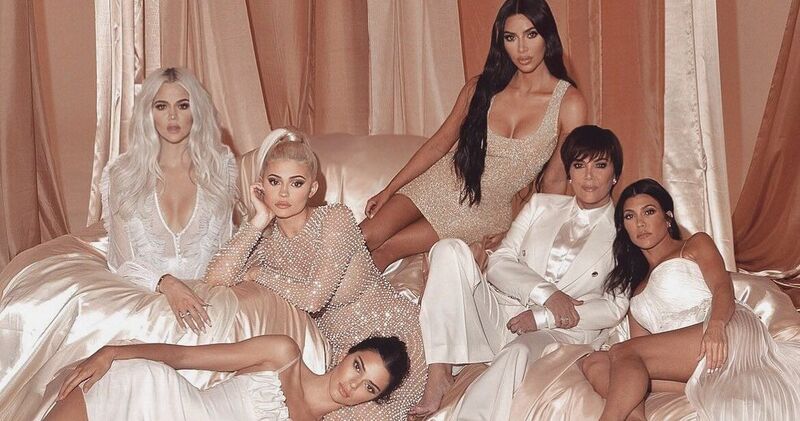 "Maybe it has everything to do with what they’re lacking in their own life," she told the magazine about media coverage of her relationships. Why do we want a happy ending? How about just a happy existence? A happy process? We're all in process constantly. What quantifies happiness in someone's life isn't the ideal that was created in the '50s. It's not like you hear that narrative about any men. That's part of sexism — it’s always the woman who’s scorned and heartbroken and a spinster. It's never the opposite. The unfortunate thing is, a lot of it comes from women. Maybe those are women who haven't figured out that they have the power, that they have the ability to achieve a sense of inner happiness. The actress also spoke about watching her parents divorce when she was a child, and says marrying someone was never a major focus for her after that. "When I was first popped the question, it was so foreign to me," she admitted. "My priorities weren’t about finding partnership and who am I gonna marry and what am I gonna wear on my wedding day... And I'm sure, because I was from a divorced-parent home, that was another reason I wasn't like, 'Well, that looks like a great institution.'" 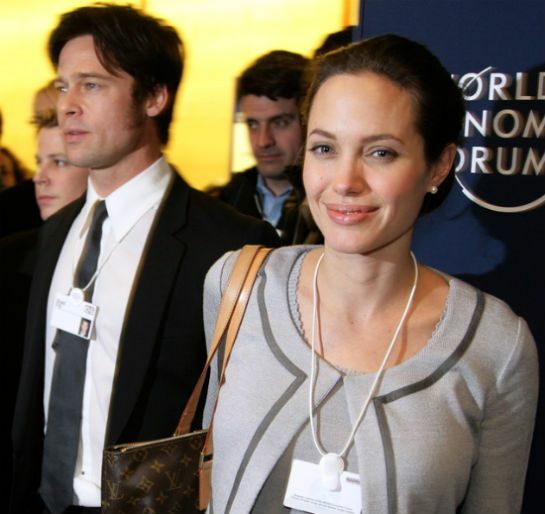 Of course, Aniston has been married and divorced twice: once to Brad Pitt, which ended when he cheated on her with his co-star Angelina Jolie, and a second time to actor Justin Theroux, who she divorced in February after seven years together (three as a married couple). But the actress doesn’t consider herself unlucky in love. "I don't feel a void. I really don't," she said. My marriages, they've been very successful, in [my] personal opinion. And when they came to an end, it was a choice that was made because we chose to be happy, and sometimes happiness didn't exist within that arrangement anymore. Sure, there were bumps, and not every moment felt fantastic, obviously, but at the end of it, this is our one life and I would not stay in a situation out of fear. Fear of being alone. Fear of not being able to survive. "We have these clichés around all of this that need to be reworked and retooled, you know?" she added about the idea that divorce is always tragic, or unhappy. "Because it's very narrow-minded thinking." 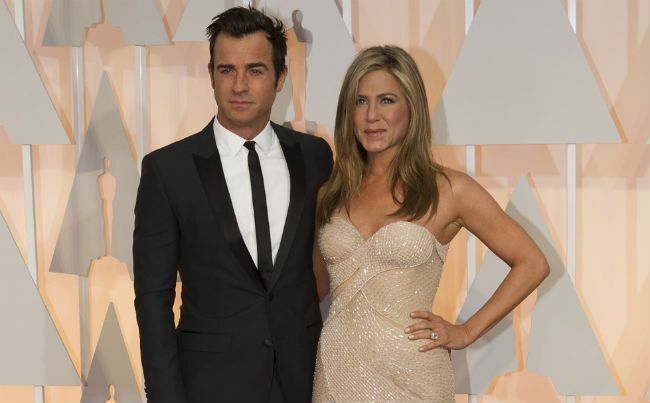 And as Aniston thinks of the future, she won’t rule out tying the knot again, or even starting a family. "Some people are just built to be wives and have babies. I don't know how naturally that comes to me," she said. "Who knows what the future holds in terms of a child and a partnership — how that child comes in ... or doesn't? And now with science and miracles, we can do things at different times than we used to be able to." But Aniston insists she doesn’t feel pressured by concerns that her time to start a family is running out. In fact, for her it’s the opposite. "You're diminishing everything I have succeeded at, and that I have built and created. It's such a shallow lens that people look through," she explained. "It's the only place to point a finger at me as though it's my damage - like it's some sort of a scarlet letter on me that I haven't yet procreated, or maybe won't ever procreate." Aniston also reflected on her strained relationship with her mother, model Nancy Dow, and how she grew up feeling insecure because of Dow’s thoughtless comments about her appearance. "My mom said those things because she really loved me," she said. "It wasn't her trying to be a ---- or knowing she would be making some deep wounds that I would then spend a lot of money to undo." "I think she was just holding on and doing the best she could, struggling financially and dealing with a husband who was no longer there. Being a single mom in the '80s I'm sure was pretty crappy." As Aniston concluded, "everyone’s path is different," and despite the impression you might get from magazines at the checkout aisle, her path seems very happy. 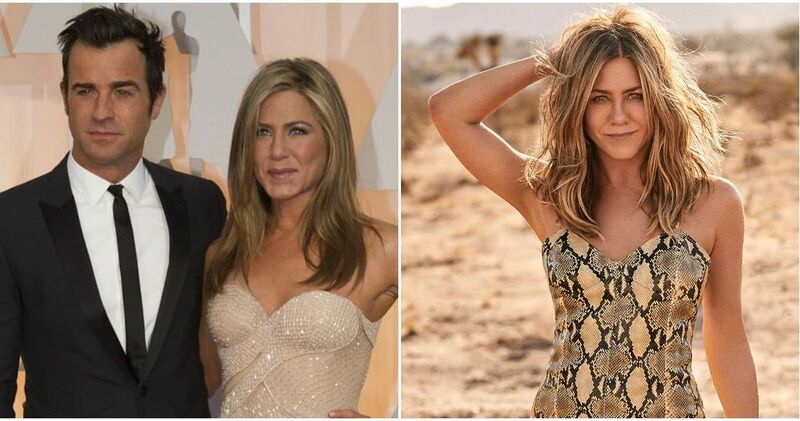 Were you surprised by Aniston's take on her past relationships?